Select the active tab of the ribbon and activate the access keys. ALT or F10. Press either of these keys again to move back to the document and cancel the access keys. Switch to Web Layout view. Open the Office Clipboard Press ALT+H to move to the Hometab, and then press F,O. 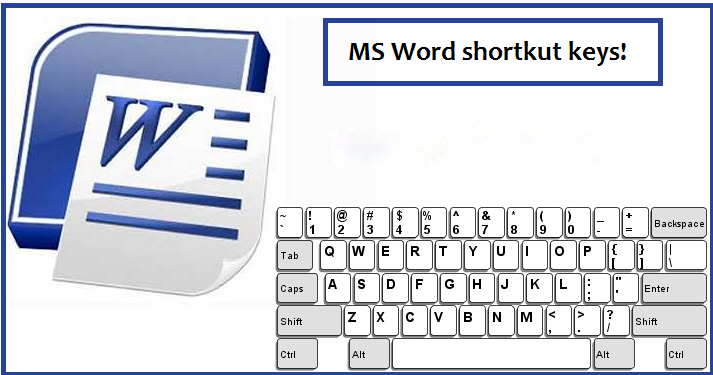 So this is Microsoft Word keyboard shortcuts a complete list.